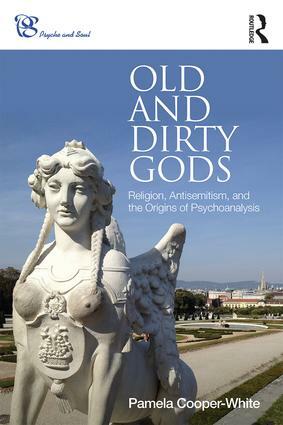 The Psyche and Soul book series explores the intersection of psychoanalysis, spirituality and religion. By promoting dialogue, it provides a platform for the vast and expanding interconnections, mutual influences and points of divergence amongst these disciplines. 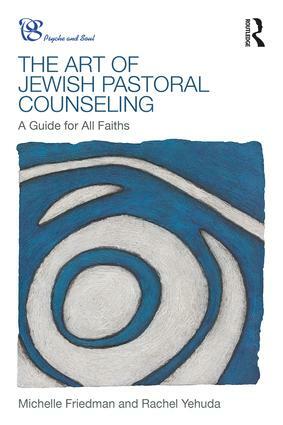 Extending beyond western religions of Judaism, Christianity and Islam, the series includes Eastern religions, contemplative studies, mysticism and philosophy. 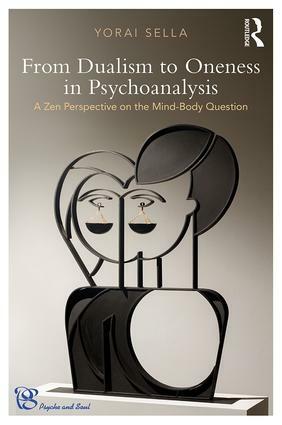 By bridging gaps, opening the vistas and responding to increasing societal yearnings for more spirituality in psychoanalysis, the book series aims to cross these disciplines, fostering a more fluid interpenetration of ideas.